Bigg Boss 10 contestants 2016 finalized list | Bigg boss season 10 participants - So bigg boss is finally here and everyone have been waiting for this from a year long since bigg boss 9 grand finale have been completed. Yes the gap was long but worth it because this season will not only include the Celebrities as the contestants but also the common people will get their chance to showcase them as the perfect Bigg boss 10 contestants. This time it os being expected that the common people(Aam Aadmi) will give a tough fight to the celebrities in the bigg boss 10 house. So let's know who are the selected bigg boss 10 contestants for 2016 with their complete details and photos. The list here presented before you is finalized one with various sourced on the internet and the controversial KRK. So these bigg boss contestants will be staying in the house for the next 90 days in a luxurious bigg boss house and under the surveillance of number of cameras around them. These people will be cut-off from all their outside relationships and daily used items like phones,laptops etc. Here is the completed list of bigg boss season 10 contestants with name and photos and complete details. 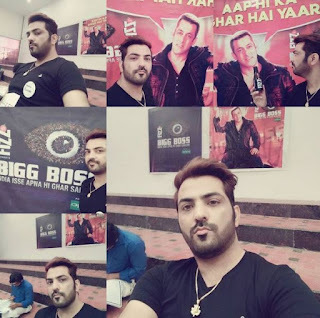 Every year bigg boss comes in the last quarter of the year and it brings huge number of rumors and buzz among the Indian's as they are very much excited to know about the latest updates regarding the India's greatest reality tv show "Bigg Boss". Similarly this year everyone is very much eager to know about the bigg boss season 10 contestants names as this time the bigg boss home will also consist of common people. So this post is dedicated to everyone of you who wants to know all the details of bigg boss 10 contestants 2016. Simply scroll down the page and get to know about the contestants. 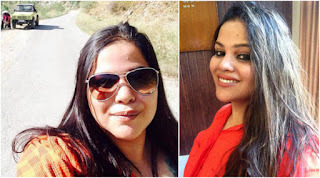 Ruchika is a 39-year-old beautiful traveler,party animal and movie lover. 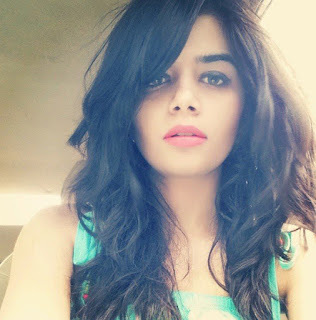 She is a Delhi based girl who has crazy love towards drama and gossips. Will these qualities let her survive in the house for longer ? Let's see in the show itself. Lokesh Kumari Sharma will be entering Bigg boss season 10 house as a contestant. She is a 25-year-old student from Delhi. She is a foodie by nature and loved to dance and read books and she lives her life at her best. Hope people doesn't taker her simplicity as granted in Bigg boss season 10. Kajol Tyagi is a 23-year-old YouTuber by profession and she is basically from Kashmir but hails in Mumbai. She is fond of singing,relaxing and chilling. But wait Bigg boss house is known for their strict rules regarding sleeping. So we can smell the harm coming to her in the house. 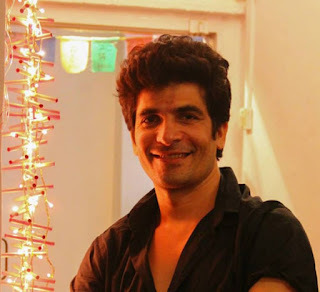 Firoz khan will be one of the tough fight for the celebrity contestants on this show this year. 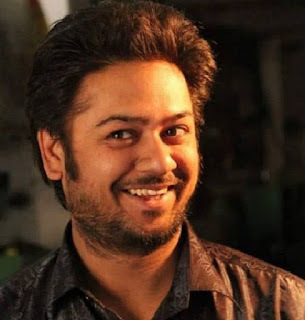 He is a 27-year-old Mumbai resident who is an actor and singer by his profession. He is full of action,adventure and fun loving character. Let's see whether he takes the house by storm or not. Manoj Punjabi is a Jaipur based Businessman, who is a true blue Romeo by nature and very much talked about among the ladies. He is a mimycrist and loves watching cartoons as well. So there is someone in the house who is really entertaining. Mandira is a 36-year-old Pune resident radio programmer as a profession. She is a great fan of movies, food and fun. We wonder how she would be able to survive in the house with limitations over food. 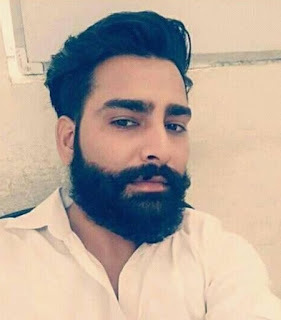 Manveer is 29-year-old hunk who loves to play kabaddi and wrestling. He is also a gym enthusiast and loves to build muscles and use them as his strength in the games he plays. As there are limitations on the people in the house to not use violence lets see how he controls himself. Priyanka jagga is a 32-year-old marketing recruiter as a profession and a party animal by passion. She is a badminton fanatic and loves to explore new place while traveling. Let's see what she has in her store when the show goes live. 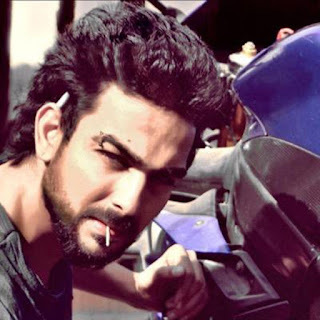 Nikhil Mehta 24-year-old actor and singer from Mumbai who loves to spend his spare time playing cricket and exploring music. So will be become the center of attraction or not ? Nitibha is a 23-year-old account strategist based in Delhi. She has interests in singing,dancing,music and swimming as well. So we can say that she is a total pack of entertainment so let's see how she entertain's her audience in the show. 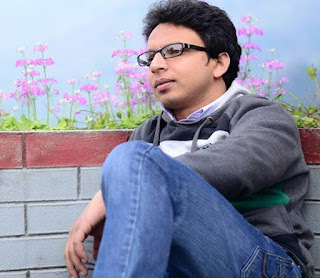 Navin is a 26-year-old teacher who hails from Bihar. He enjoys listening to music and reading books in his spare time. Let's see what he has got for the other contestants of Bigg boss as a lesson ? Dev devgan is a 30-year-old businessman from Ludhiana. He is very energetic in nature and loves performing bhangra nad various other forms of dance as well. Let's see how long he stays energetic in the house this season. Pramod is a 37-year-old guy hails from Haryana and lives in Mumbai. He is a huge fan of old music and loves reading books as well. We shall get to know more about him in the house from October 16th. There may be few changes in the above-stated list of Bigg boss season 10 contestants as common people in the house. Let's see who make's it till the house on October 16th 2016 on colors tv at 9 pm. So above we have listed all the names and details of the common people who will be entering the Bigg boss house as a contestant this year. So now let's discuss regarding the Celebrity contestants who will also be entering the Bigg boss as participants to face those common people and give them a tough competition. So here are they listed below. 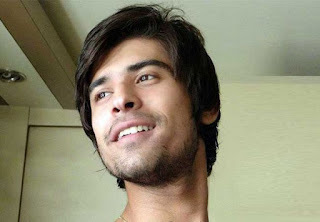 Bani is one of the most famous names among the tv reality shows. She got her fame from one the reality tv shows Roadies. She has a bold and bindass attitude. Now she will be entering the Bigg boss house as a contestant to make her mark in the India's greatest Reality tv show. He is one of the most famous bad guys on the screen nowadays and beating up all the good guys around. Rahul was also recently in the news because his love life as he is dating former model and actress, Mugdha Godse. So we are guessing we will get to hear a lot of that side of his life and will even get to see Mugdha on the show at some point. 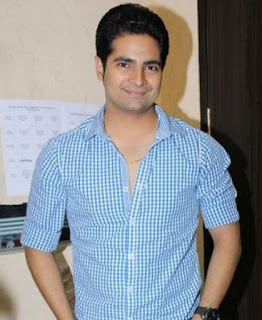 Karan Mehra is one of the most popular faces on TV today. The family boy with all the right Sanskar and perfect marriage material. Karan Mehra who has been known for his character as Naitik in Ye Rishta Kya Keh Lata Hai has apparently quit the show to be a part of Bigg Boss season 10. So let's see what dhamaal shows he shows on the show. 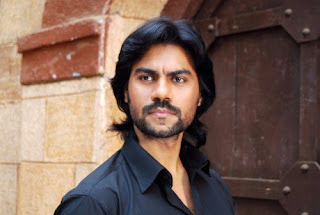 Gaurav chopra is a TV actor who is not new to the reality television space, he has been a part of Nach Baliye 2 and Zara Nachke Dikha earlier and this time he is all set to enter Bigg boss season 10 as a participant. 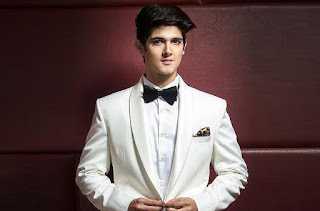 Rohan Mehra who is also a part of Yeh Rishta Kya Kehlata Hai as Naksh, the son of Naitik (Karan Mehra) will be seen in Bigg Boss 10. 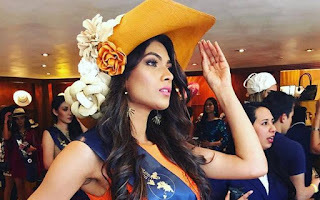 Lopamudra Raut is an Indian model from Nagpur, Maharashtra. She was the second runner-up at the Miss United Continents 2016 pageant. Get ready to see her glamorous avatar on this season of bigg boss. Hence this are all the Bigg Boss 10 contestants who are speculated to enter the show. There are many sources confirming this, even KRK has tweeted about this through this video below. KRK every year revealed the contestants for bigg boss and he is 90% right always. So we leave you today with this video and let's see who are the lucky people making till the bigg boss house as Bigg Boss 10 contestants. Till then keep watching Bigg boss season 10. Thank you !